The hospital has a quarantine centre that council set up in case cholera breaks out in the city. The Ministry of Health and Child Care has said the disease has killed at least 27 people and affected about 4 600 in Harare where it broke out while about 13 people have died from typhoid, another water-borne disease, in Gweru. "One patient is a 38-year-old Emganwini resident who travelled to Harare and stayed in Glenview for two weeks. She developed diarrhoea yesterday while in the city centre and was rushed to Mpilo Central Hospital where she was moved to Thorngrove Hospital. She was treated as a probable case of cholera according to the guidelines and is currently stable though we await lab results before we can discharge her," she said. Lab results are expected to be out in 48 hours. Mrs Mpofu said a 58-year-old man from Pumula who never left Bulawayo and has no contact with a possible case of cholera is also under quarantine at Thorngrove Hospital. "The third patient is a 26-year-old male from Budiriro (in Harare) and stays in Entumbane. He developed diarrhoea and was admitted yesterday. He is in isolation and under investigation as he is a probable case of cholera," she said. "We also quarantined a woman who spent a week in Gweru who presented typhoid-like symptoms. She was stable this afternoon and is likely to be sent home soon," she said. Mrs Mpofu recently allayed cholera fears emphasising the fact that Bulawayo water is safe for drinking and cooking. "The spread of cholera is facilitated by human behaviour more than other things. Even if and when it reaches the city, it is important for residents to visit the nearest health facility at the onset of any diarrhoeal disease especially those with a history of travel to affected areas." "The whole clinic was sprayed after the patient was quarantined. Our colleagues even went to his home to spray just to ensure our city is cholera-free as has always been the case," the source said. "We understand there are two other suspected cases at Thorngrove clinic and these are people who came to Bulawayo from Harare. They were given medication and are in a stable condition," said the source. 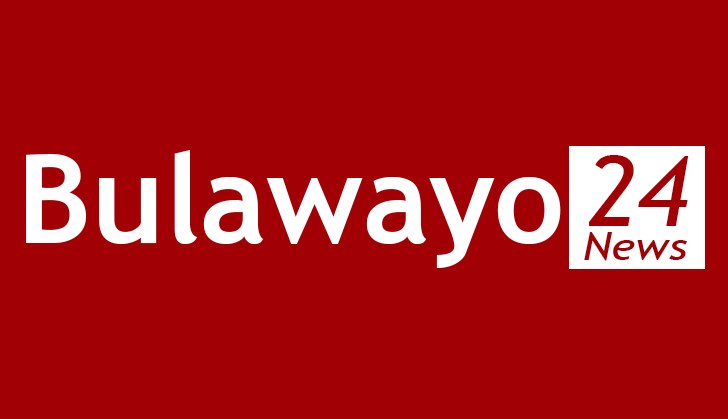 Bulawayo was relatively unscathed by the cholera epidemic that swept the country in 2008-9 mainly due to its disaster preparedness programmes and tough enforcement of environmental and health bye-laws. Police in Bulawayo have since launched an operation targeting vendors who sell food at undesignated areas in a bid to fight cholera. "Police in conjunction with Bulawayo City Council are arresting all those found on the wrong side of the law in a bid to clear the streets of Bulawayo. "We are targeting street vendors, touts who urinate and relieve themselves in sanitary lanes, people who throw litter on the streets and who sell meat without licences," said police spokesperson Chief Inspector Precious Simango. "They should practice high levels of hygiene and avoid shaking hands with everyone. They should seek medical services whenever they suspect they are not feeling well," Chief Insp Simango said.